Some of the most successful public relations students I know are also some of the busiest. They’re juggling multiple student organizations, full class loads, internships, and jobs. Sometimes there is even more thrown into the mix. While being busy can help you learn how to manage your time, it can also be a ticking bomb. To keep yourself from getting over-stressed it’s important to remember to get some rest and relaxation. Take five minute breaks every hour. Peel your eyes away from the computer screen and eat a snack, walk around, or just daydream for a few minutes. This will help your brain rejuvenate. Set aside time at the end of the day. Whether it’s reading a chapter of a book (textbooks don’t count! ), watching an episode of your favorite TV show, or just catching up on social media, you need to set aside time to do something for YOU. Don’t forget your friends. Schedules conflict and people get busy and it may feel like you don’t see your friends and roommates for days at a time. This is why it’s important to always keep them in mind and know that you’re all there for each other, even if you don’t see one another every single day anymore. 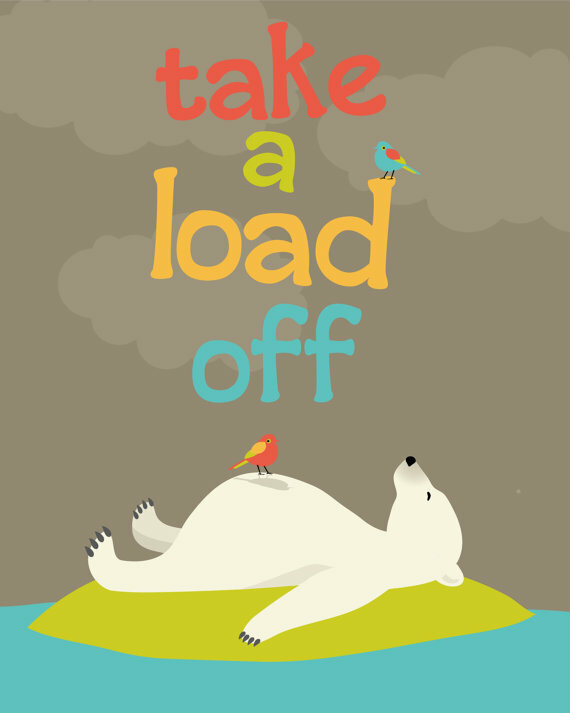 Do you have any tips about how to break away from your busy schedule for a little R&R? We want to hear from you! Previous Post Help, My PR Class Is Closed!